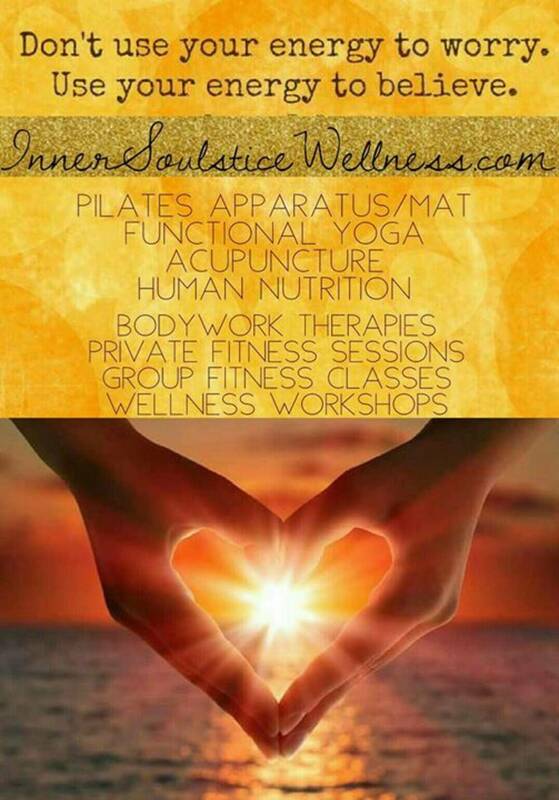 Inner Soulstice Wellness embraces a multi-disciplinary, community-oriented approach to effectively treat and affect real-life concerns about aging gracefully. Most quintessential to our vision, is that our services are not dictated by health insurance, are affordable, and accessible. 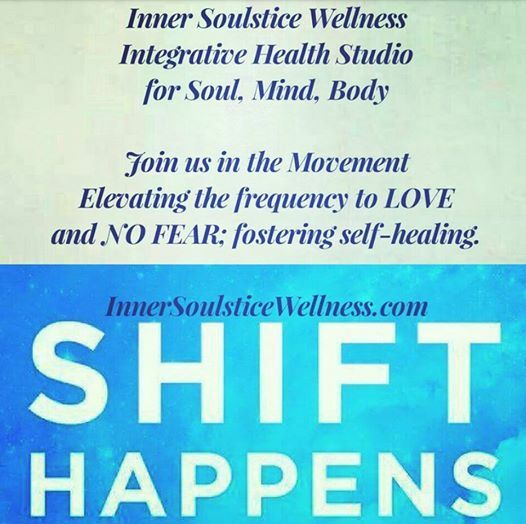 Through collaborative pre-emptive care and practical lifestyle solutions for longevity, Inner Soulstice Wellness aims to improve the overall health forecast of Ventura County residents, provide excellent client service, and reduce health care costs. The overall mission at ISW is to teach our clients how to live pain-free and become less dependent on medication and surgery as primary solutions. We aim to spread knowledge about living well through engaging and interactive workshops, lectures, and training series taught by seasoned, passionate and dedicated professionals in accordance with the practices of movement education, exercise instruction, somatic therapies, nutritional support, and ancient medicines, such as Traditional Eastern Medicine (TCM), Ayurveda ("Life Knowledge"), and Reiki (Universal Energy). I invite you to stay in touch with us for more information about our workshops, events, and studio classes! We understand that the key to long-lasting change lies in empowering people to regain control over their health and quality of life without pharmaceutical or surgical interventions.